The EU is reportedly preparing to retaliate against the US’s latest tariff proposals. The Trump administration proposed tariffs on $11 billion worth of European products Monday. The escalations mark the latest in a long-running dispute over aircraft subsidies. The European Union is ready to hit back against the Trump administration’s latest tariff proposals, setting the stage for another trade dispute with some of the US’s largest business partners. 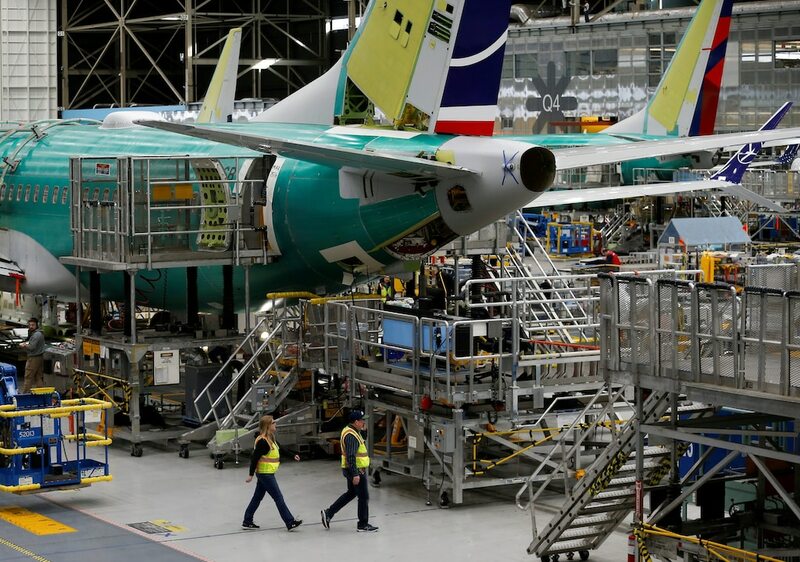 The US Trade Representative on Monday proposed tariffs on up to $11 billion worth of European products, ranging from food staples to motorcycles, in a move meant to penalize the EU for allegedly subsidizing Airbus. A European Commission official told Reuters the EU has started preparations to potentially retaliate against Boeing subsidies, extending a dispute over government support for aircraft companies that has spanned more than a decade. The European Commission did not immediately respond to a request for comment. The amount of tariffs is subject to arbitration at the World Trade Organization, expected to take place this summer. The escalations add to months of trade tensions between Washington and Brussels. Last year, President Donald Trump levied duties on steel and aluminum, including from the EU. This story is developing. Check back here for more. Lyft went public at a $24 billion valuation. Heres how that compares to other high-profile tech companies dating back to the dotcom bubble.